Loading servers into a rack requires time and planning. 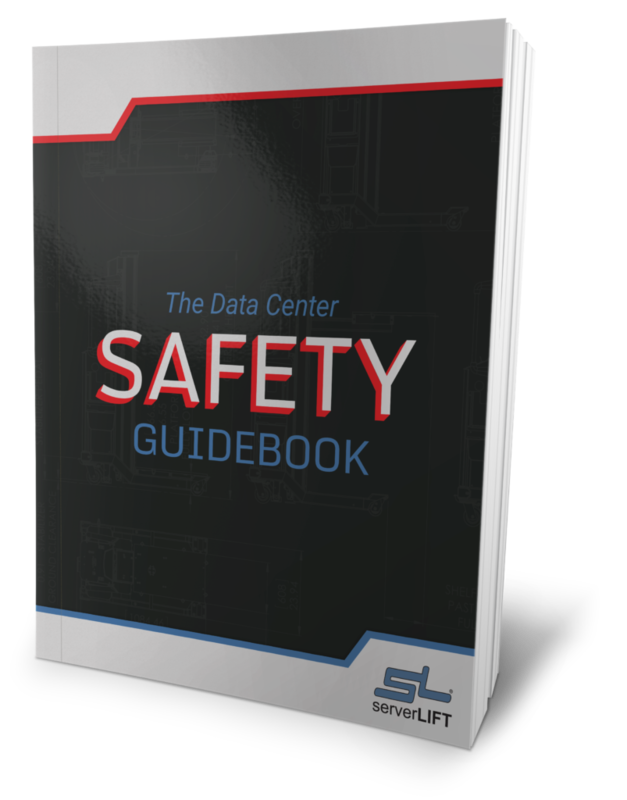 When it comes to data center design layouts, common server rack and data center equipment mistakes can be avoided by proper planning and preparation. 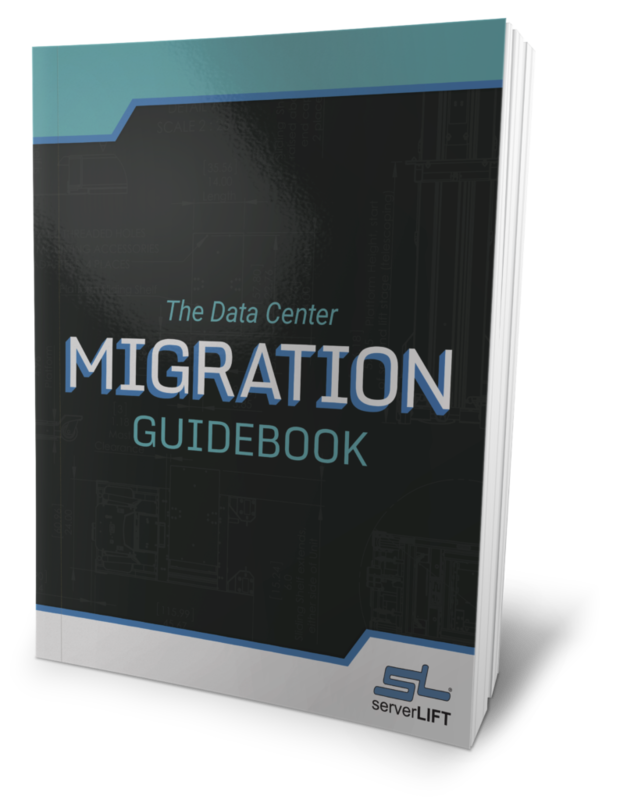 Having a plan or even a data center migration checklist will save time and resources. The reason for this is that an individual will not have to redo the whole process if something as simple as a space restriction were to occur. So before loading servers into a rack plan the layout of the data center design appropriately. 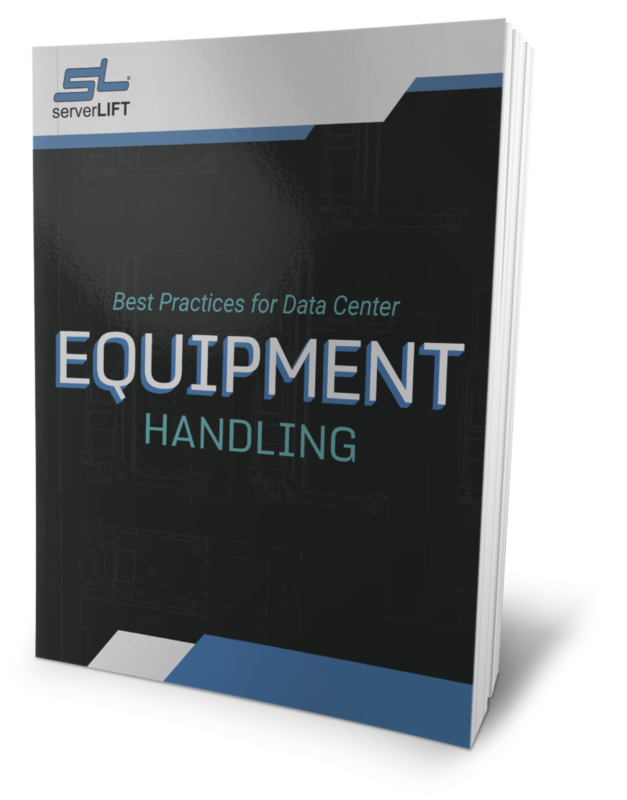 To help you do that, here are tips on how to plan for loading server into racks. Layout is the first thing an individual should consider before anything else. This is because if the layout is wrong, expect all sorts of problems, from loading problems to operational and even maintenance problems. For example, an incorrect layout with a mess of cables can lead to the loss of power during installation. Also, if there are messy cables there is a greater chance of longer outages because an individual my not be able to find the end points of the cable or cables needed to resolve the issue. And of course it would be hard to find anything if the layout prevents access to your equipment. So, the first step to keep in mind would be the layout of your server. Do a rough draft of the layout if needed and create a walk-through. Eventually, you can modify this to fit your rack specifications. Remember to make sure that the heavy equipment is at the bottom and the lighter equipment is at the top. 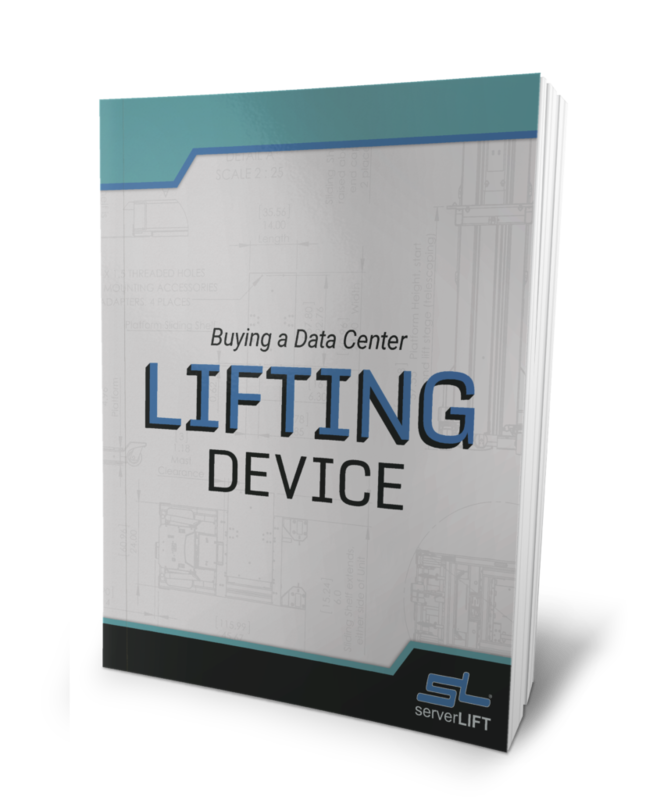 This will make your server rack stable and will help prevent any sway during installation and operation. Second, when you consider your layout, keep in mind the rack specifications. Generally, when it comes to rack specification, there is a typical rack depth of 600, 800, 900, and 1000 mm. There are deeper racks and if you can afford them, they are more ideal. With additional depth you have sufficient space for your power and networking cables. They are also better in terms of ventilation and cooling. So, if you have the budget and the space, go for deeper racks. This is more energy efficient in the long run also. Third would be the location of the equipment. When it comes to the location of the server, think about the server install or load, as well as possible expansions in the future. How many are going to be installed now? How many in the future? If there is going to be a need for more racks then it is necessary to consider that at the beginning. The location of the equipment can have an effect on a lot of things, such as cable access. Plan for a comfortable workspace, leaving enough space for cool air to pass through evenly? Also consider the access to power outlets, switches, ports and the other valuable areas? 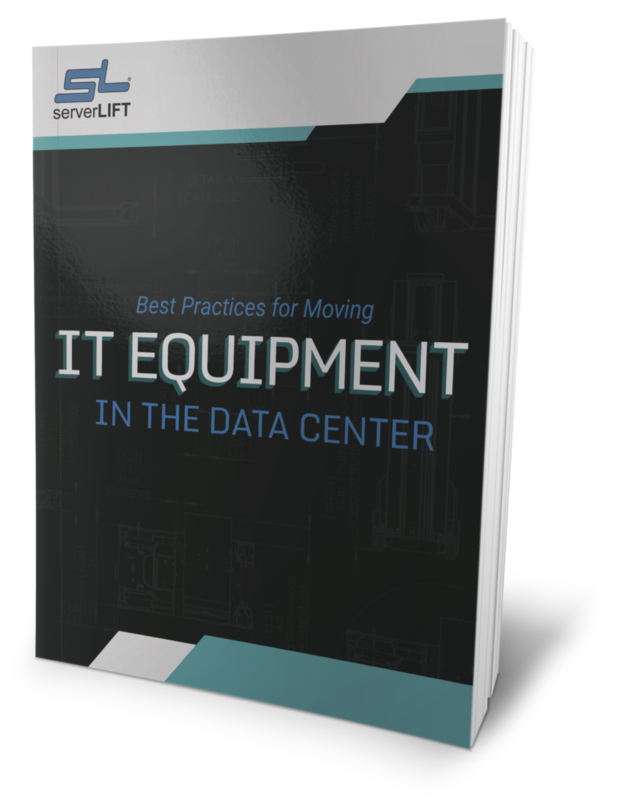 All these are factors that indicate where the best place for equipment in the data center design. It is common knowledge that higher heat concentration utilizes more power. 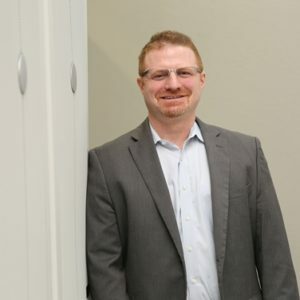 An efficient data center is designed to reduce heat concentration. Through simple planning, lower heat concentration can be achieved. First, use an open rack for cooling and ventilation. Of course this means the facility is secured and that the servers do not have to be enclosed in racks with doors. Next, choose use top-mounted fans as there are server racks that accommodate them. RU fans are also a great way to reduce heat and ventilate your servers. Last, create spaces between your servers for ventilation and to reduce the heat concentration in your servers. As you know, there are general rules that should be followed to improve cooling and ventilation of servers to lower energy consumption. For example, passive cooling devices are generally very efficient in removing heat. In fact, compared to row and rack closed couple devices, they are better. However, what works in one data center may not work in another. Consider the options and choose the ones that best fit your needs.